← Happy Thanksgiving From Garden Variety! 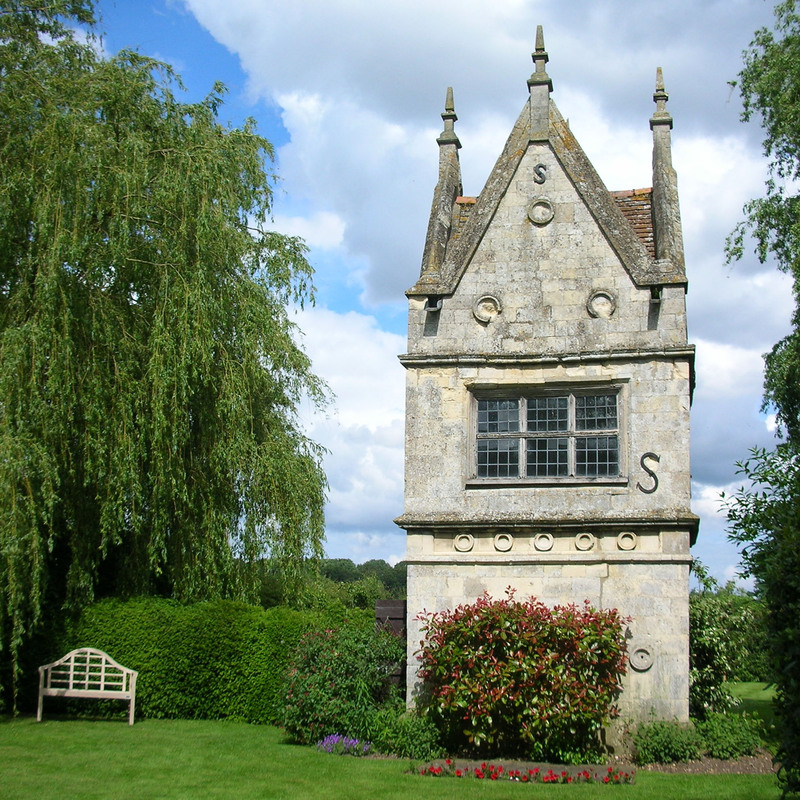 A folly—today a garden shed—on the grounds of the now-razed Bawburgh Hall estate in eastern England. The village of Bawburgh in Norfolk is the legendary birthplace St. Walstan, the patron saint of farm laborers. Photo courtesy of Norfolk-based contemporary artist Shelley Marshall-Nichols. This entry was posted in Architecture, Garden Sheds, Garden Structures, Uncategorized and tagged Bawburgh, folly, garden folly, garden shed, Hall Farm Place. Bookmark the permalink. Oh, I so need this! Have the perfect site atop a hill overlooking our pond. Love it! So sad that the Hall giving it reason for being is no more.